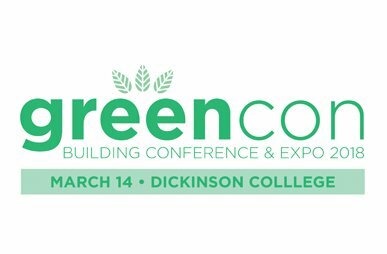 Join USGBC Central Pennsylvania for GreenCon 2018! For GreenCon 2018, we’ll be featuring a keynote duo, Jay Siegel and Scott Breen, co-hosts of the SustainabilityDefined Podcast, which defines sustainability “one concept (and one bad joke) at a time”. Listeners from over 80 countries tune in to understand different facets of sustainability, why they’re important, and how they can help advance them in their personal lives. The podcast can be found at sustainabilitydefined.com and through all podcast media outlets. GreenCon will also feature 12-15 breakout sessions and a diverse expo hall with approximately 25 exhibitors. Breakfast, lunch, and a cocktail reception are all included with your registration fee. The deadline to register for GreenCon is Sunday, March 11.